I am a gift giver by nature. It is by far my biggest love language. My husband has a love/hate relationship with this aspect of my personality. He loves receiving all the fun things I surprise him with. Hates the Amex bill full of "OMG, they are going to love this birthday/Christmas/get well/celebrate Tuesday" gifts. 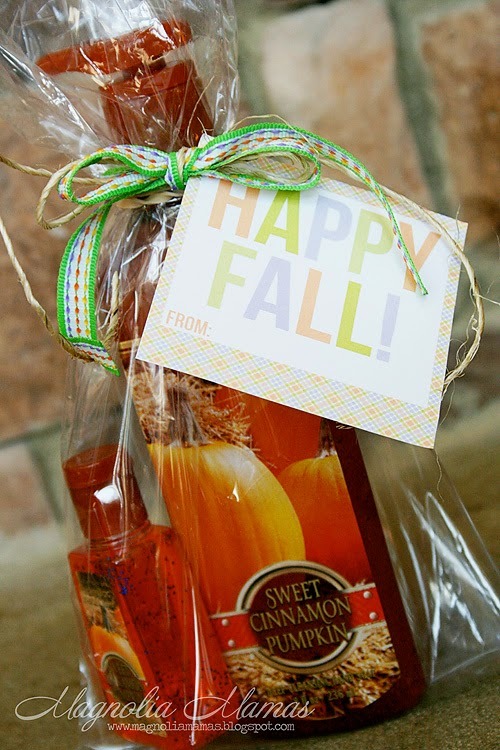 This week one of my goals was to get Cute's teachers a little something to kick off Fall and to make the Monday after a break a little brighter. I loaded the Cutes up in the car and we headed to Bath and Body Works to start our gift prep. 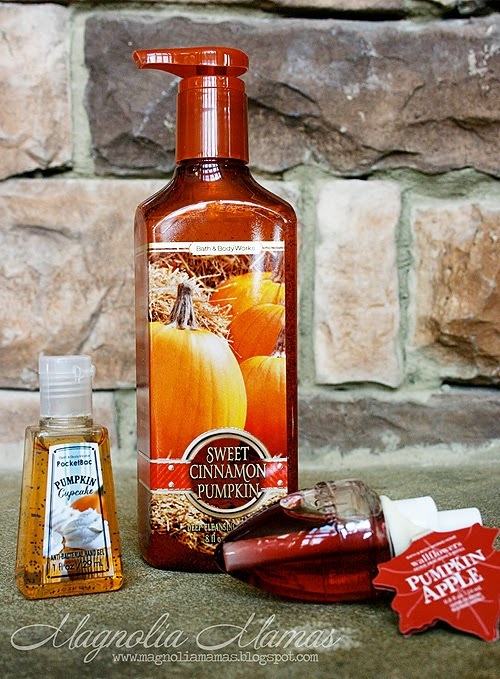 After Cute inspected and smelled every product in the store, we decided on some yummy pumpkin smelling items. We then headed home to work on our packaging. 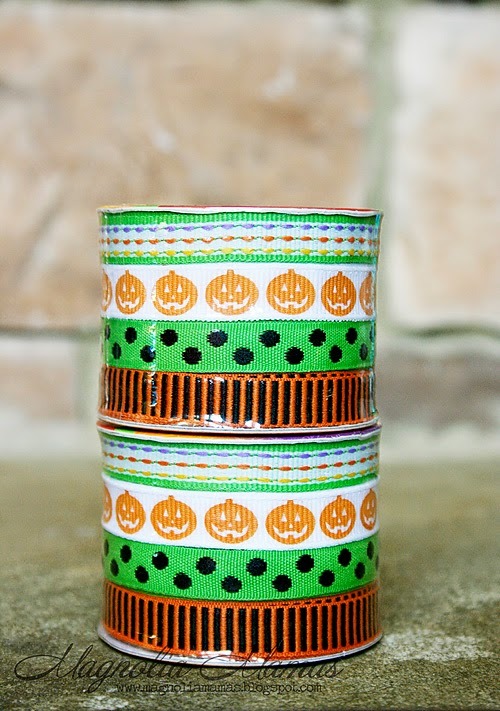 Earlier in the week, we had found this cute ribbon in Target's Dollar Spot that I was going to use for a Halloween project. The top ribbon I decided was perfect for helping design some packaging for these gifts. 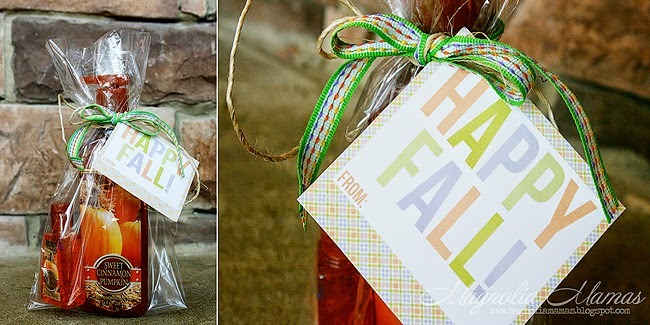 Using the colors from the ribbon as inspiration, I designed this gift tag in Illustrator and just printed on cardstock. From there the packaging was easy, with just putting all the gifts in a clear cellophane bag, tying them up with the ribbon and tag, and voila. All done and ready for Cute to sign. Hopefully it fun gift for his teacher to come back to following break. 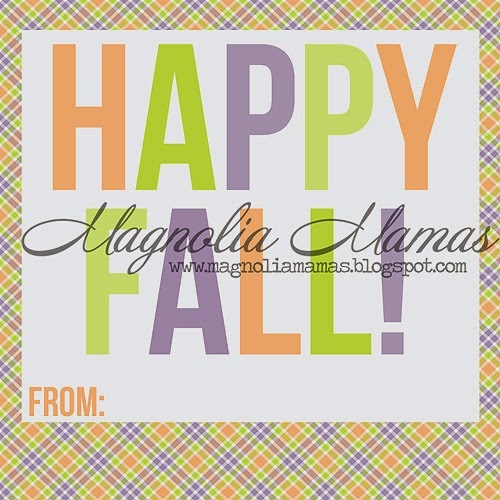 If you wish to use this same theme for any gifts you might be giving this Fall, CLICK HERE for a free printable of these fun gift tags.